Connected Nation believes that to close the Digital Divide we must ensure our children have adequate access to the latest technology in schools, regardless of school type or demographic makeup. Our conversations with school districts across the country have revealed a significant need for a trusted resource to help them navigate the complex technological landscape. At the same time, technology companies are looking for experienced partners to test new products and service offerings in real-world classroom environments. 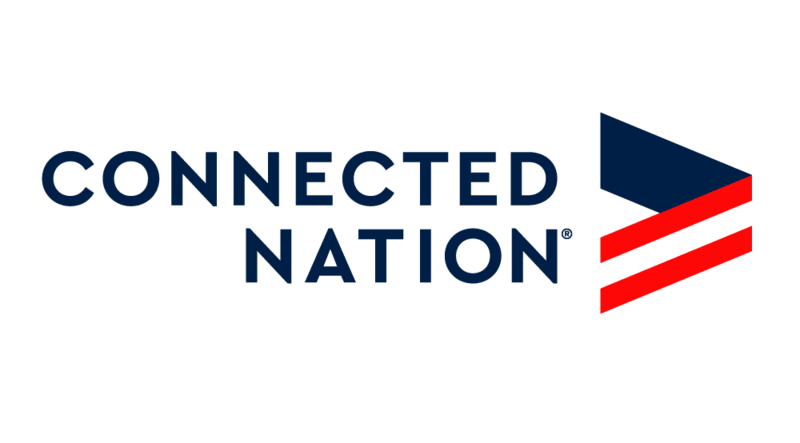 Connected Nation possesses both the technical expertise and a strong history of working with schools, technology companies, broadband service providers, and policymakers to deliver results. Connected Nation’s long-time experience in dealing with and leveraging the E-rate program means we can help schools and school districts access funds to connect their classrooms. The federal program is overseen by the FCC and includes billions of dollars yearly to help local schools and school districts. Learn more about E-rate and how CN can help. Connected Nation’s School Technology Assessments offer an extensive inventory of technology resources within an individual school, district, region, or entire state. Our technology experts and research analysts then provide a data-driven platform to promote digital teaching and learning. View the Utah School Technology Inventory Key Findings and Executive Summary. View the Utah School Technology Inventory Report. View the Alaska School Broadband Audit online interactive portal. View the Alaska School Broadband Audit Report. Connected Nation was chosen to take part in the White House’s ConnectedED initiative. As part of that work, CN administered the school selection process for AT&T’s $100 million commitment to provide free mobile broadband internet access to select middle and high school students in Title 1 schools across the country. The selection process has closed. However, the latest phase of that project is now focused on providing access to students in Pickens County, South Carolina schools. Need More Information? Want to learn more about the ways our work can positively impact your school or school district? Contact Brent Legg, Connected Nation’s VP for Education Programs, at blegg@econnectednation.org or by phone at (202) 340-6446.